Hello crafters! 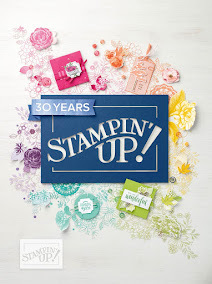 Today I had some time to create a card for the Craftin' Desert Divas' Linky Party. 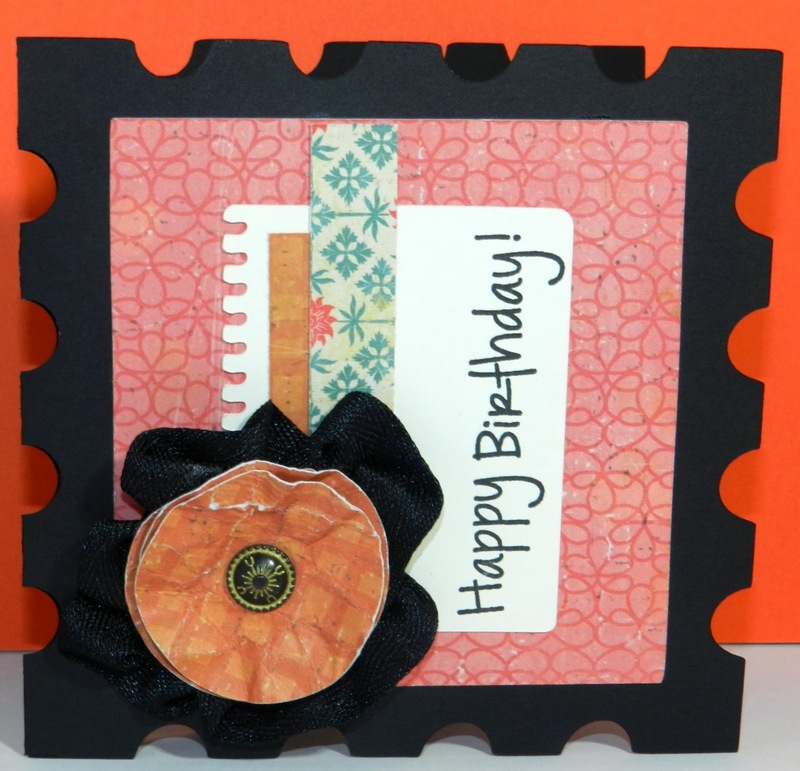 The theme is to create a shaped card. This is such a cute shaped card ! I love the paper you used ! neat card! 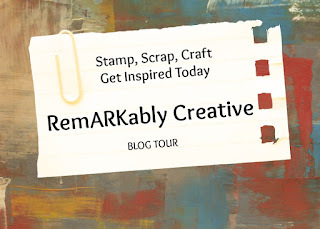 Thank you for linking up with us for Tara's linky party at Craftin Desert Diva's We hope that you will join us again for the next linky party!